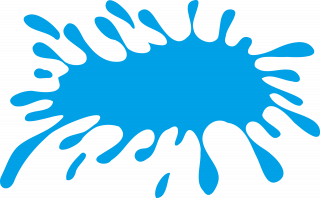 Join us for an afternoon of slime making! Have fun trying out different recipes and glues, and experimenting with ingredients! For kids and teens ages 8 and older.